We sell and repair wetsuits. We are the only distributor in the South East of the bespoke made to measure wetsuits from Snugg Wetsuits of Cornwall. We take your measurements and then commission Malcolm Ball head tailor to assemble your bespoke suit. More info here. 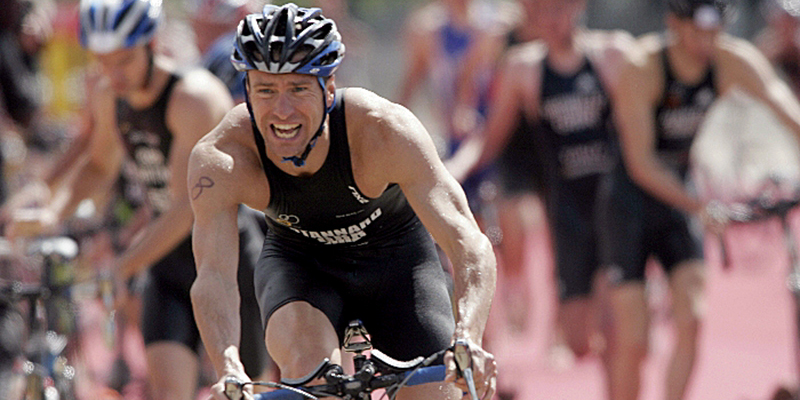 Check out the video of our aquathlon race 5 from 2014. 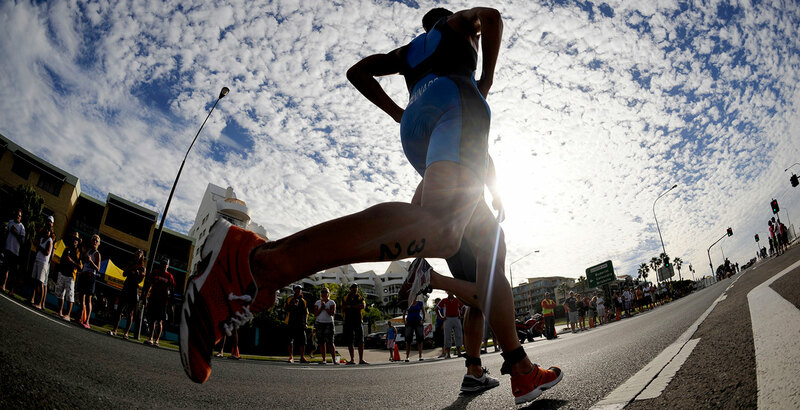 Plus more videos of our races and events available via the link below. 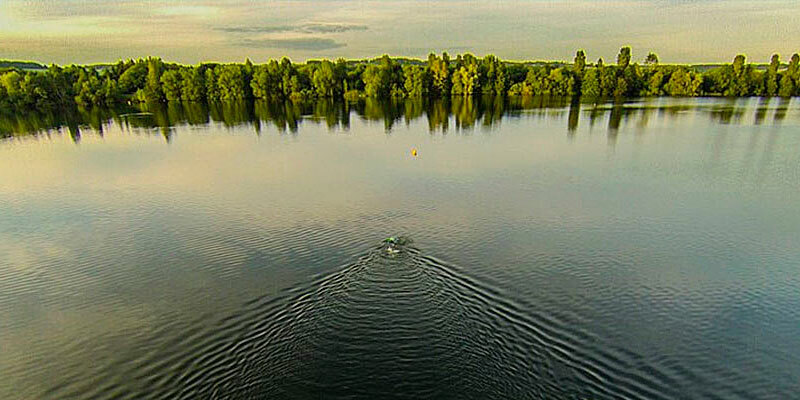 end April to September: Open for open water swimming coaching and fitness sessions every Tuesday, Thursday, Saturday and Sunday at Bray Lake, Maidenhead. 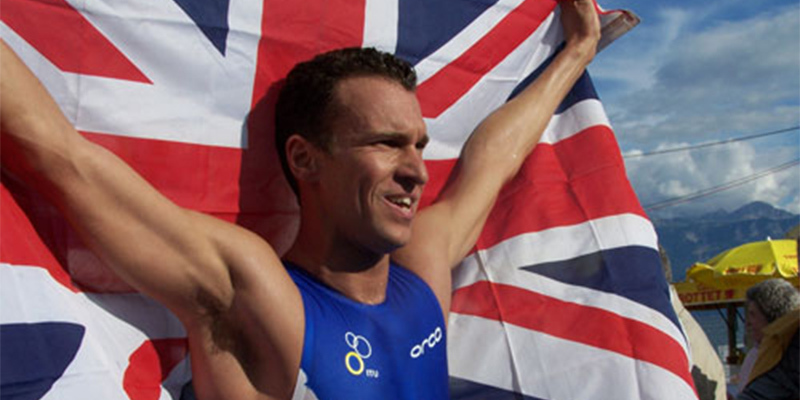 All year round: Triathlon coaching and front crawl masterclasses and one-to-one swim tuition.